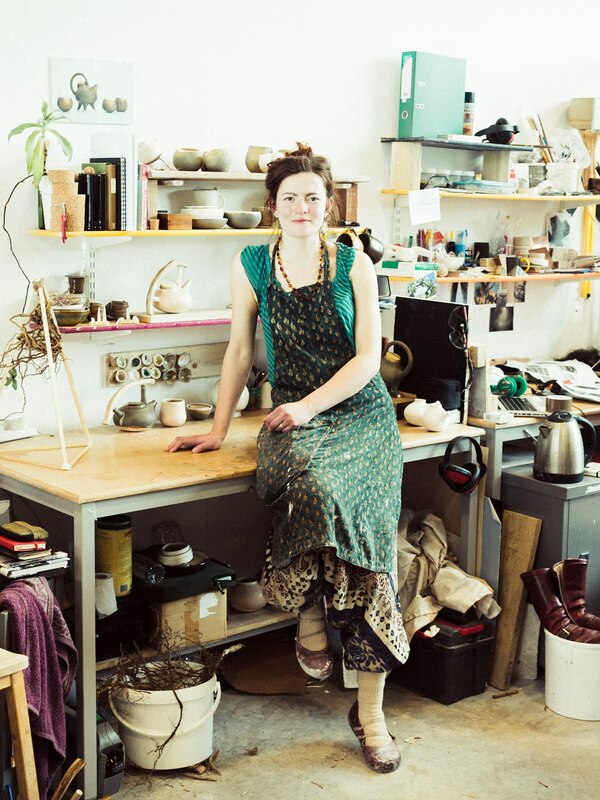 I am a ceramic artist from Latvia. 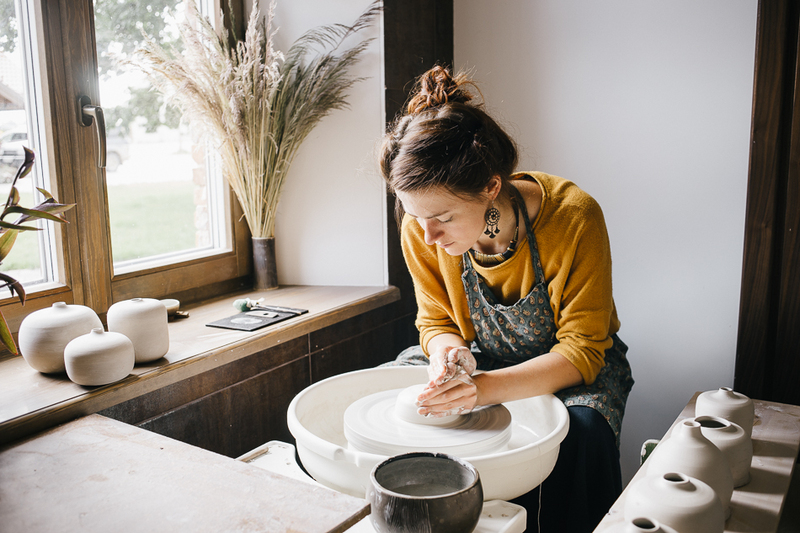 After graduating from Falmouth University in Cornwall, I have returned to my childhood home in Rundāle and set up a pottery. I make hand-thrown porcelain and reduction wood-fired earthenware tableware. Here I will post my adventures in the land of clay as I attempt to grow some skill and dill. Great to see you are doing well in the land of clay and wood. Would you be able to speak to our current level 3 students via skype at our annual alumni event in February? We’d love to hear your news. Sure thing! Just let me know on the time, as my internet connection is a little weak here for a video skype, so I might arrange someplace to do it from! Hello Laima, I never thanked you for your nice gift for our wedding ! And I’m really impressed to see all your collection on WP. Congratulations, Vincent from Paris.